This South Carolina real estate website is designed to be your complete Bluffton Real Estate resource.  The links will guide you to information that will help answer your questions concerning available Bluffton Real Estate, Hilton Head Real Estate, surrounding area real estate for sale in South Carolina, and community issues. Buying a Home in Bluffton? Not every home for sale in the Bluffton area or on Hilton Head can be found on the Internet. Let my direct access to all the Bluffton listings help you locate your dream home in the most efficient way possible. Selling a Bluffton Home? There are lot's of do's and don'ts when selling a Bluffton home or a Hilton Head home. Let me use my years of experience to guide you along a successful path of preparation, promotion and closing the deal. Relocating to the Bluffton Area? If you are moving to the Bluffton or Hilton Head area, I can provide you with helpful information so that your move is as worry free as possible. Feel free to contact me for local information like the best schools and communities. Your complete satisfaction is my #1 goal because if you're satisfied, you will refer me to your friends. What I bring to the table is experience, integrity, a national network of real estate professionals and numerous marketing methods all aimed at getting the job done right. My name is Stephen Wallace and I am at YOUR service! Get started in your Bluffton real estate search today by calling me directly at (843) 540-4282. I look forward to speaking with you. Get Free Bluffton Real Estate and Hilton Head Homes Information Now! 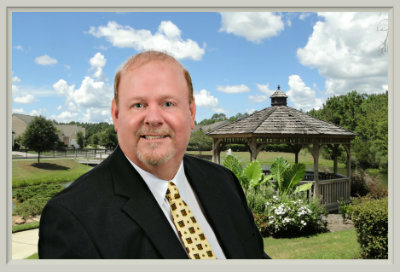 Get free Bluffton real estate and Hilton Head homes information today by making a direct call to speak with your friendly Bluffton real estate agent Stephen Wallace. Currently there are many "hot" properties on the market in Bluffton and Hilton Head. From short sales to Bluffton foreclosures, starter homes to Hilton Head oceanfront estates, you're sure to find a value priced property to meet your needs.